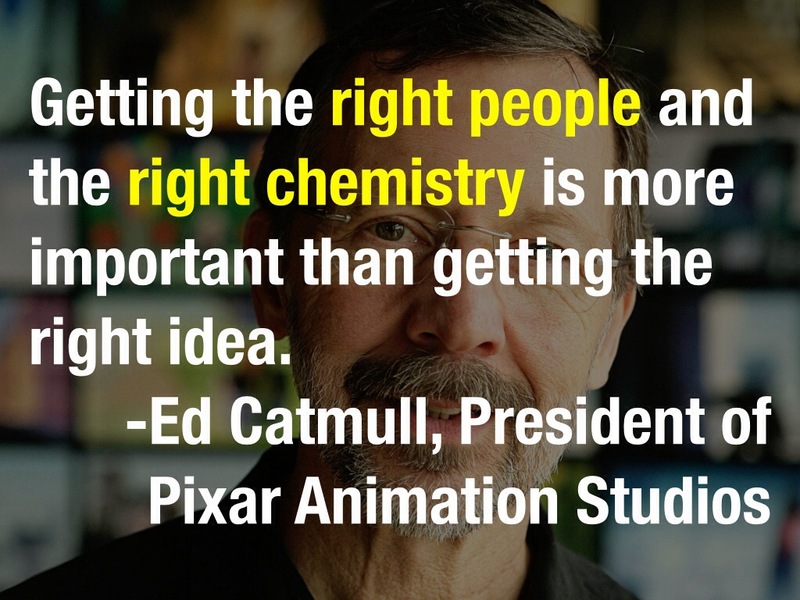 I have been reading Ed Catmull’s excellent book, Creativity, Inc. Catmull is one of Pixar’s founders and now leads both Pixar and Disney Animation. He knows plenty about running a successful organization, and his book is refreshingly unlike the typical business book. It’s humble and candid and authentic in ways most business insider books are not. This is in sync with all I’ve experienced about strong organizations and great teams. Find people who fit the vision and the culture, and then tend the culture gently, get the heck out of the way, and allow your people the freedom to be awesome.